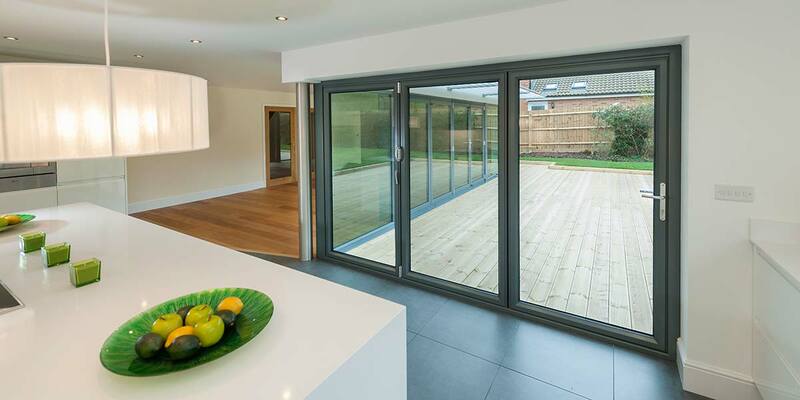 There’s no limit to what you can do with aluminium windows and doors – anything is achievable if you put your mind to it. 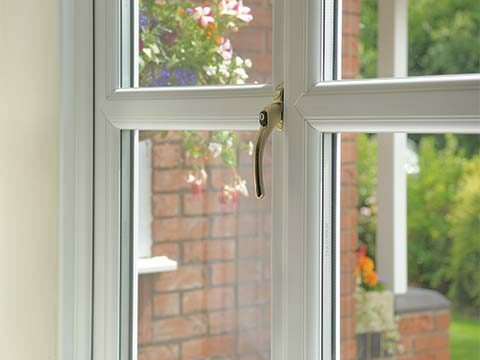 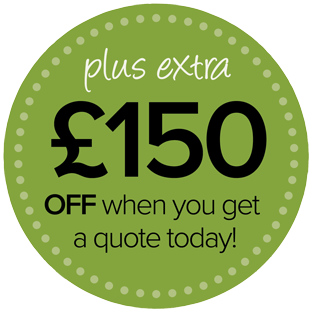 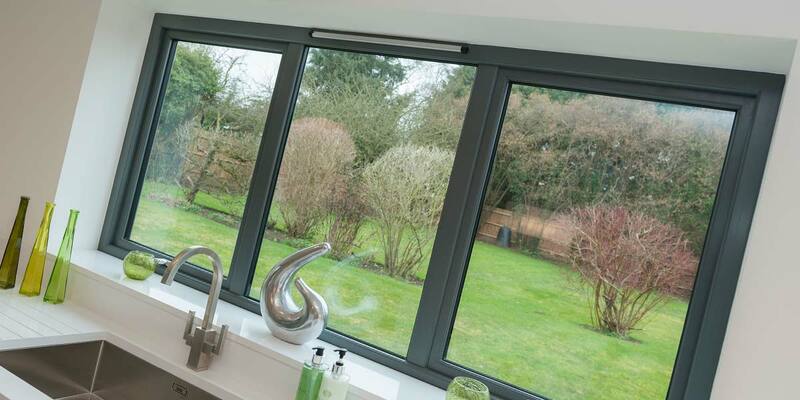 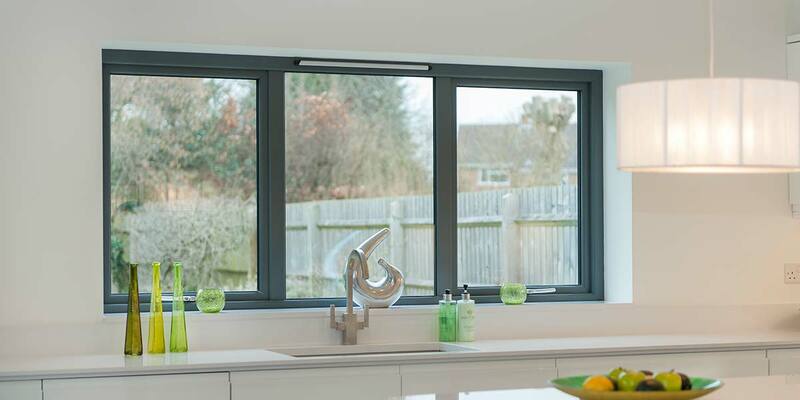 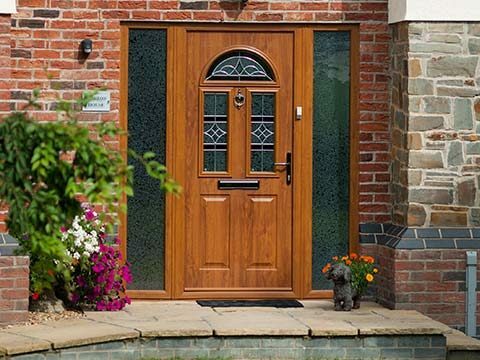 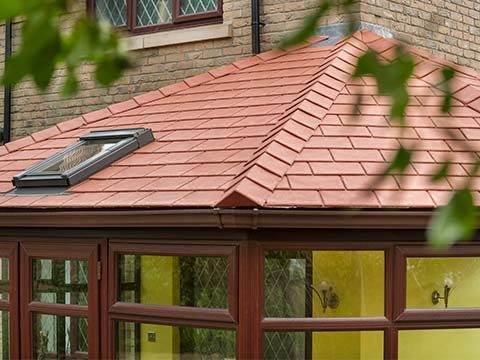 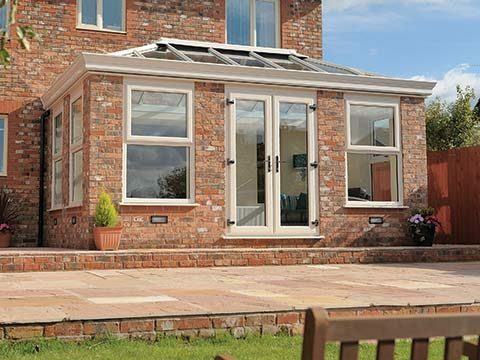 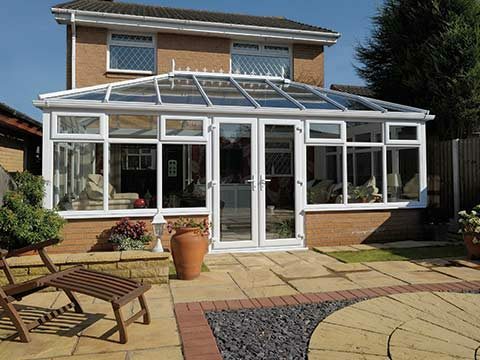 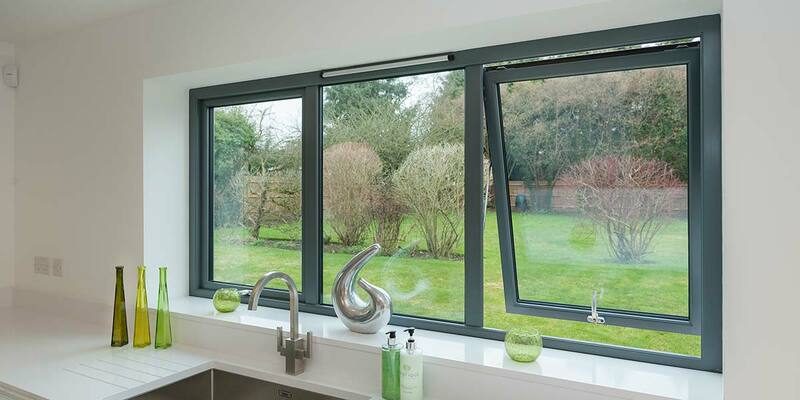 Aluminium has quickly become a favoured building material for many suppliers of home improvements. 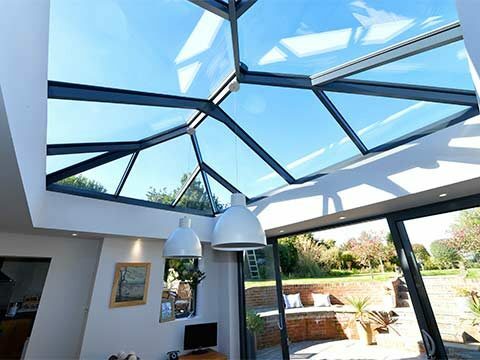 There are several reasons behind it such as the unrivalled resilience of aluminium and how easily it can be moulded and shaped to create a raft of different products. 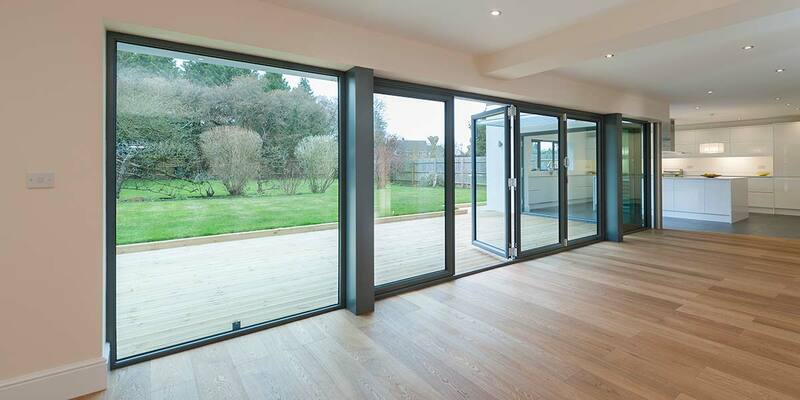 Significant investment and trust has been placed in aluminium in this spectacular project where aluminium bi-folding doors and windows have been added to what is a hugely extravagant property. 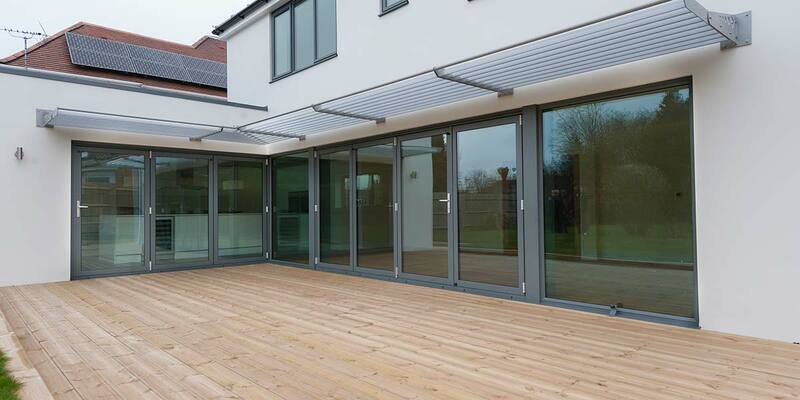 The addition of a modern grey finish to the aluminium frames really brings out the classy look of the material and respective products. 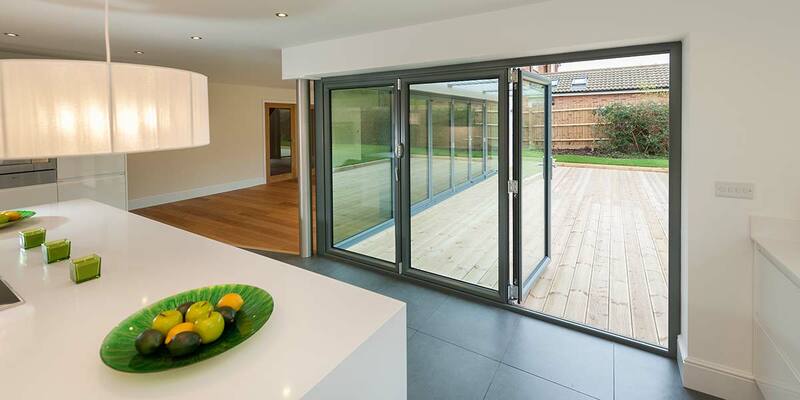 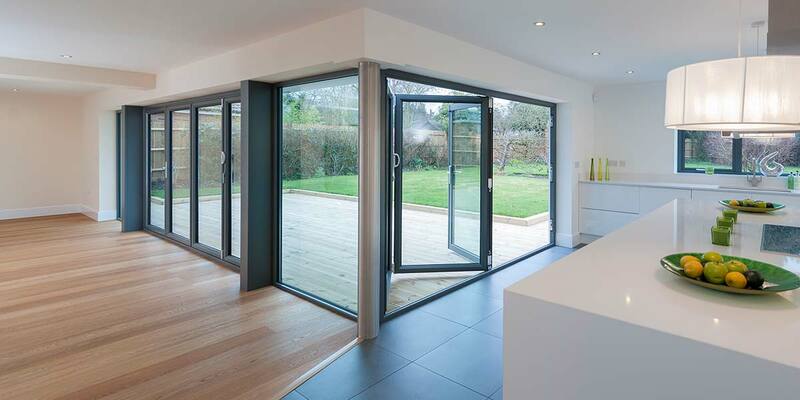 Two sides of the property can now be exposed to the decked area and garden thanks to the brilliance of the bi-folding doors that glide across the track when pushed. We imagine that many family meals will be enjoyed outside in summer now that the bi-folds are ready and waiting to be manoeuvred. 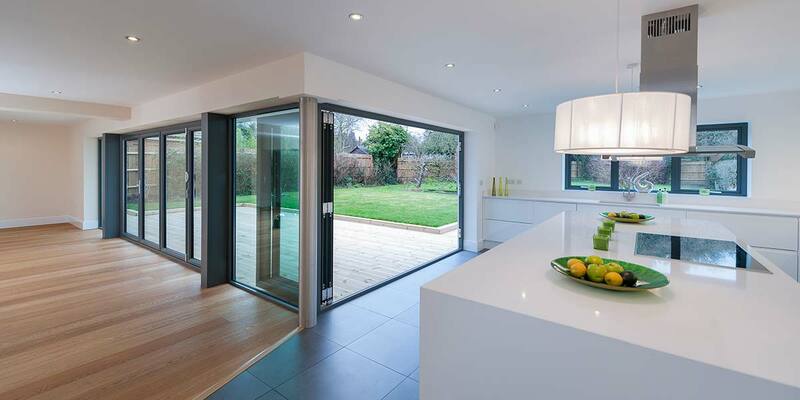 A huge gush of air circulates through the kitchen from the instant that any opening is created via the bi-folding doors and the bottom opening windows when they’re unlocked. 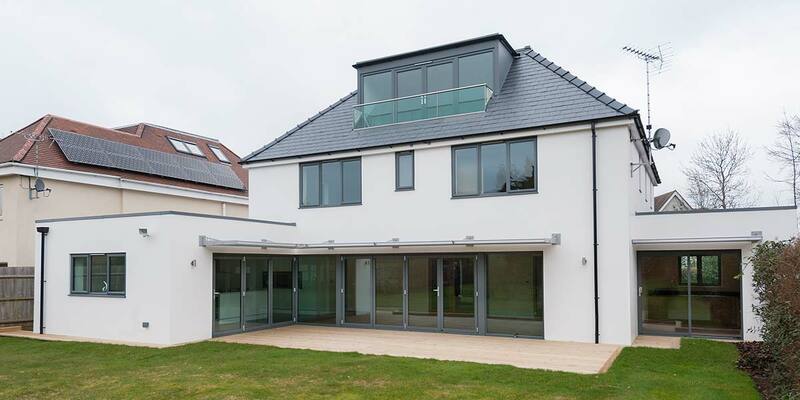 But the occupants didn’t stop there. 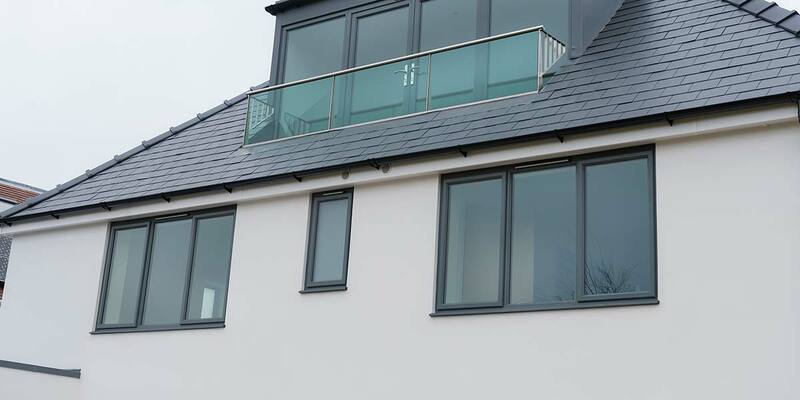 They also approved the installation of patio doors and French doors upstairs for access to the first floor balcony.